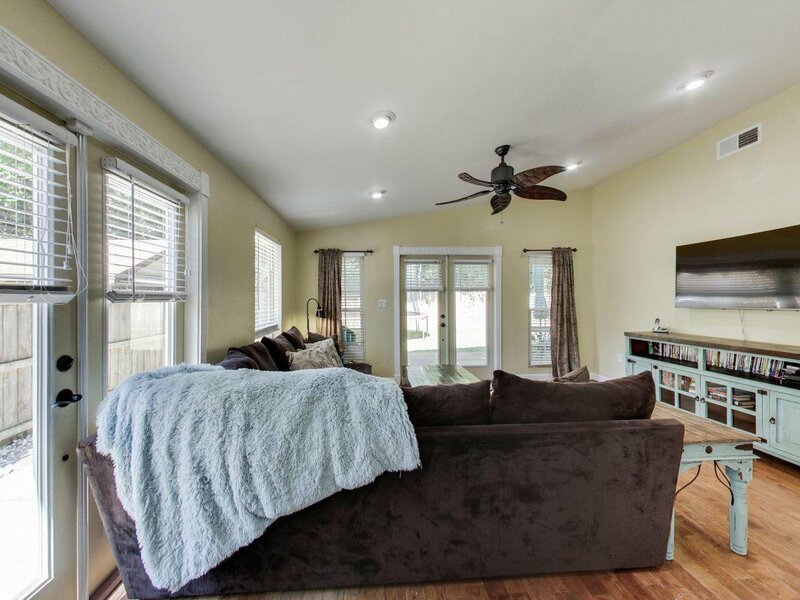 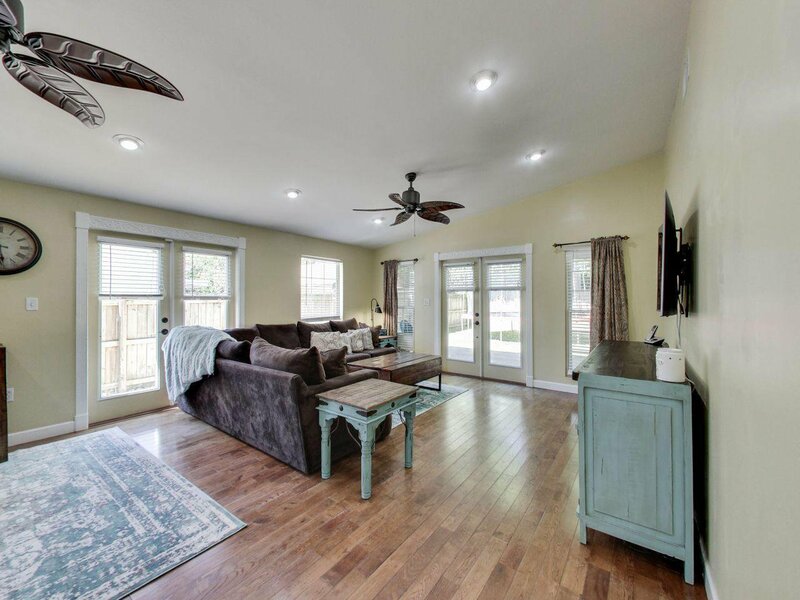 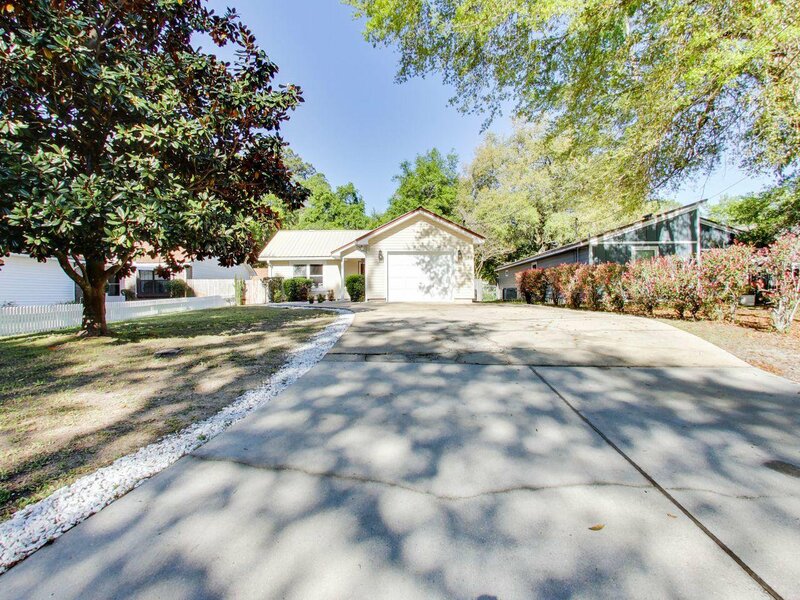 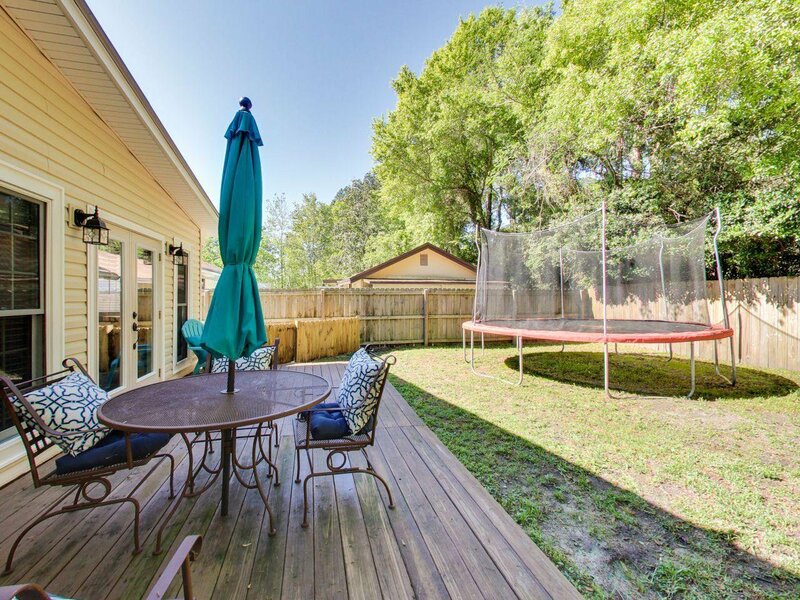 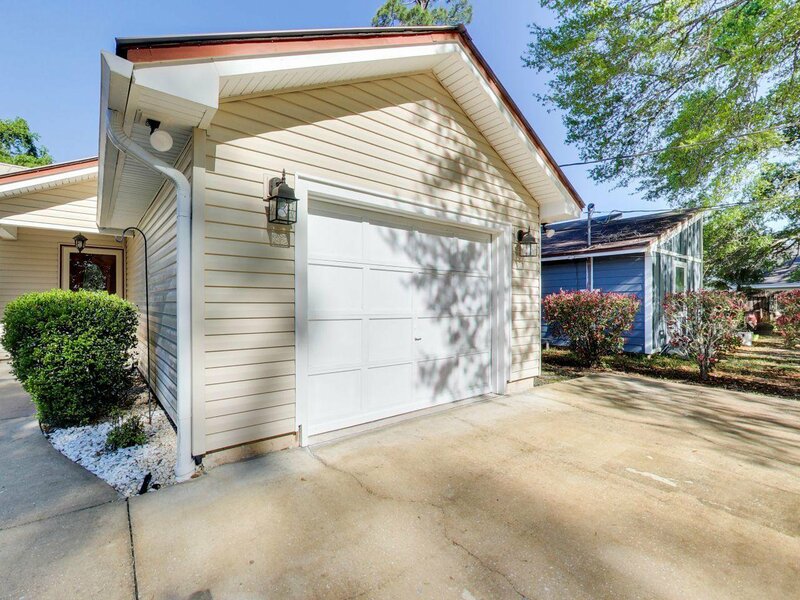 Freshly updated home in the center of Niceville. 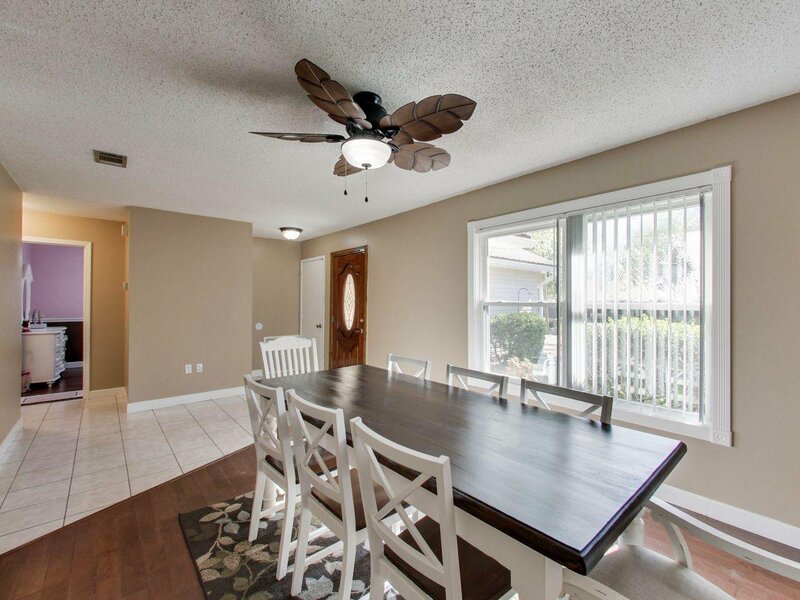 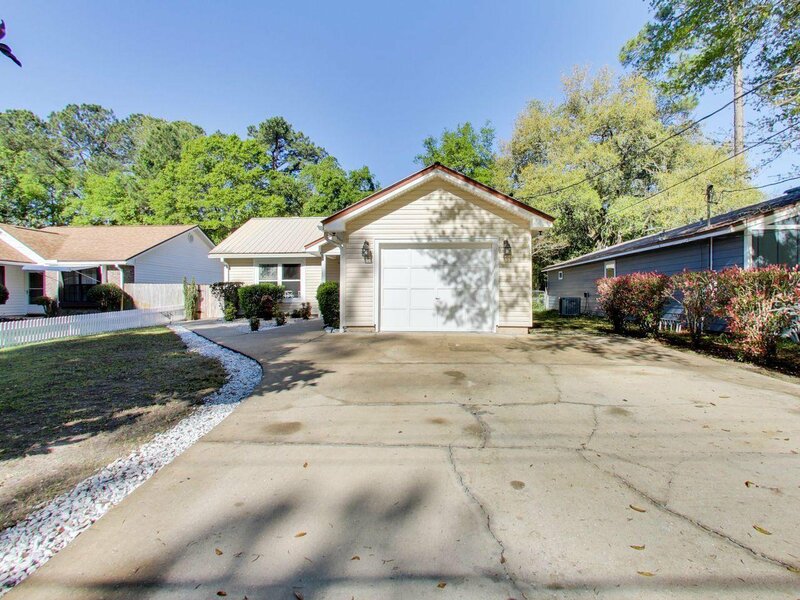 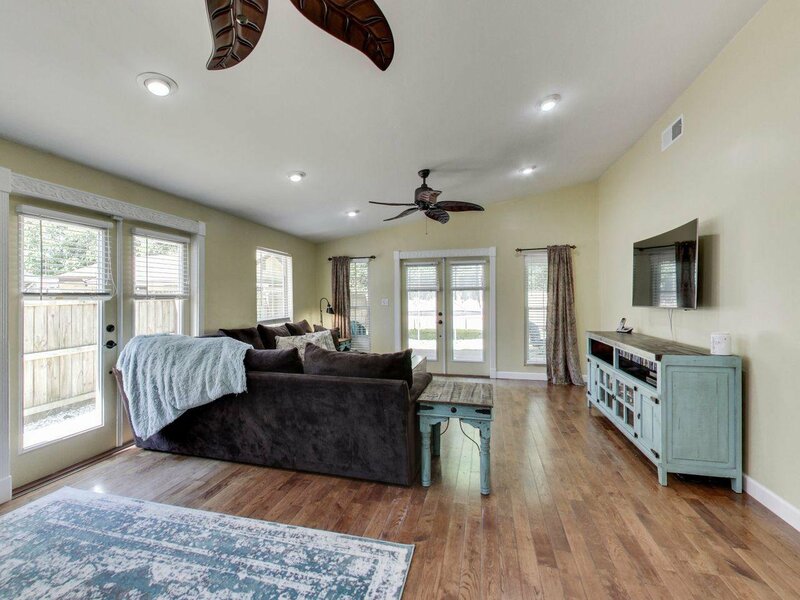 This home has 3 beds 2 baths with a split floor plan layout. 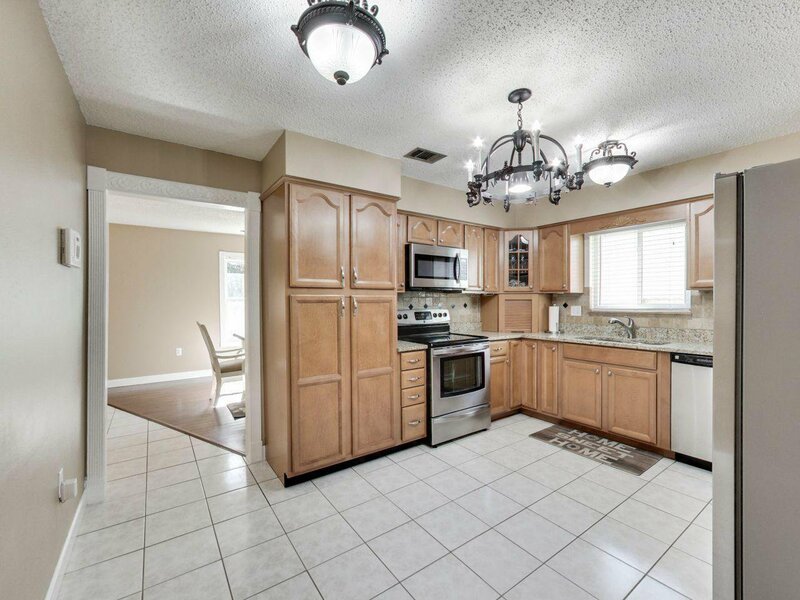 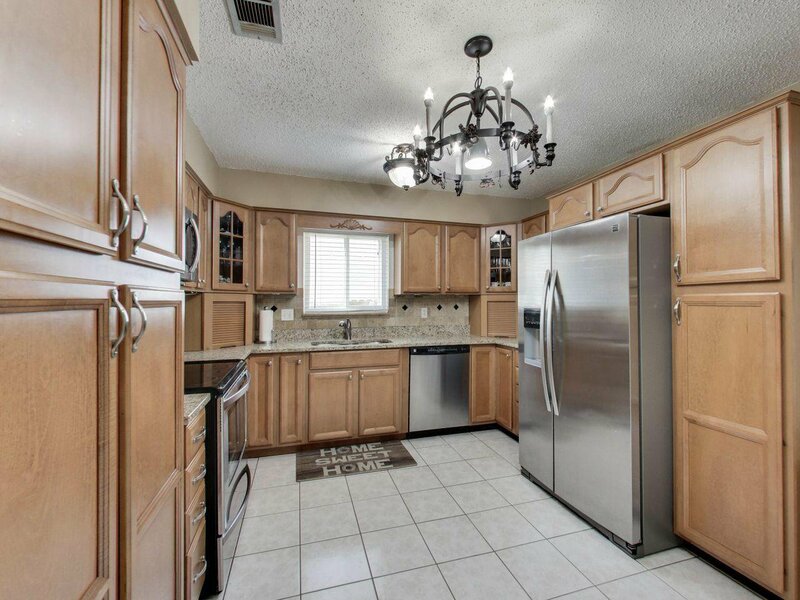 The kitchen has been updated with granite countertops, Stainless appliances, tile flooring and beautiful lighting. 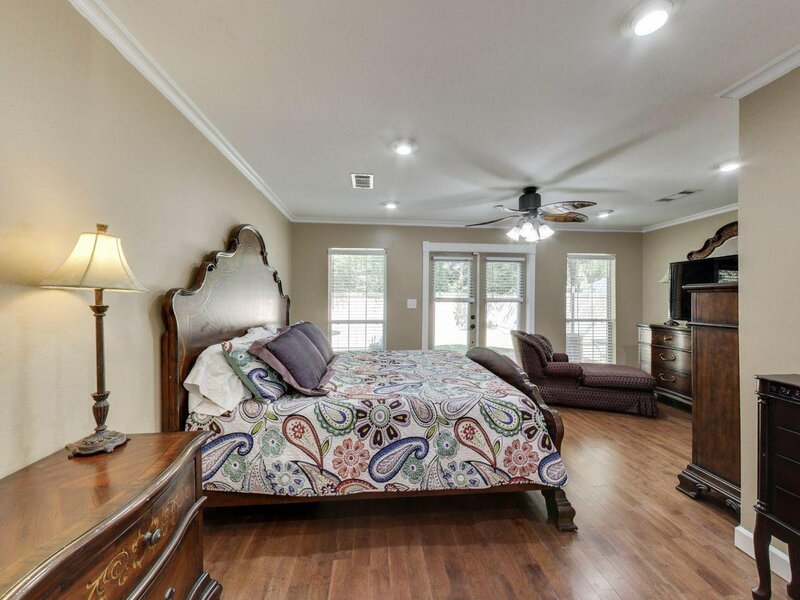 The living areas and bedrooms all have engineered hardwood flooring. 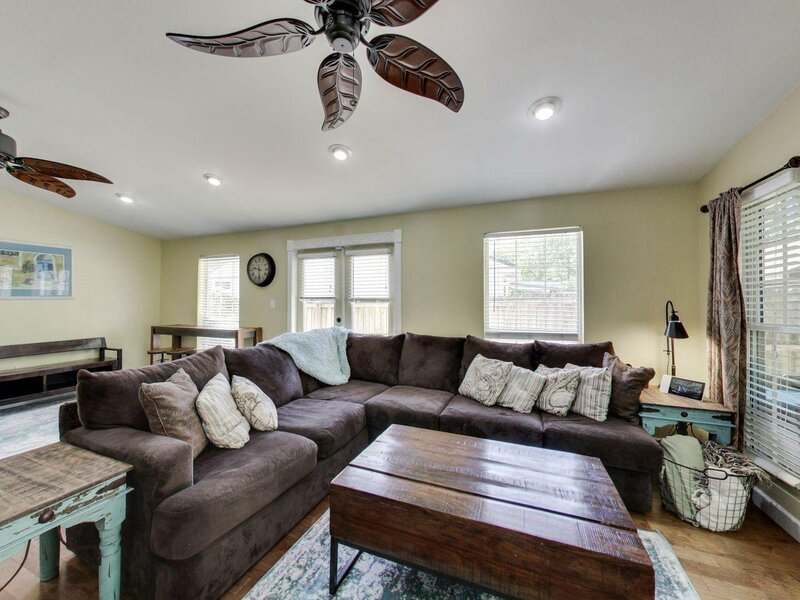 The home is fully wired for security and has had a new electrical panel installed in 2018. 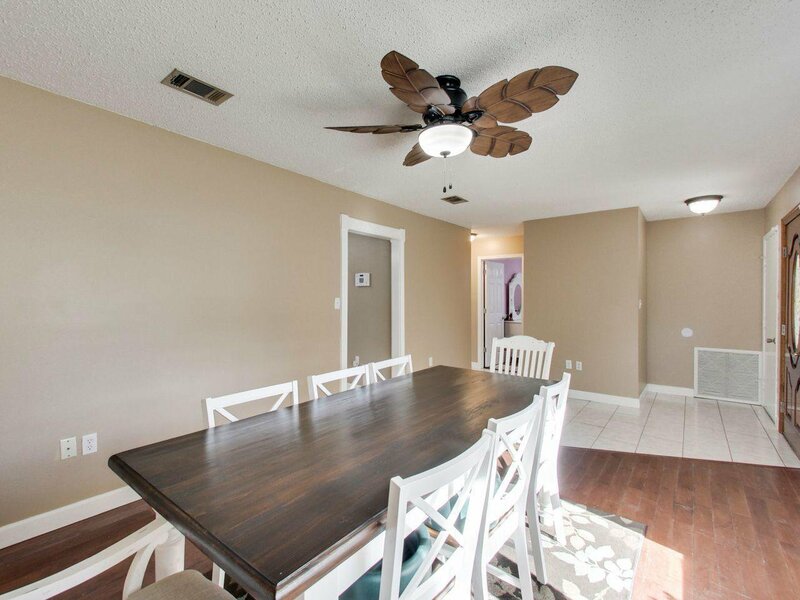 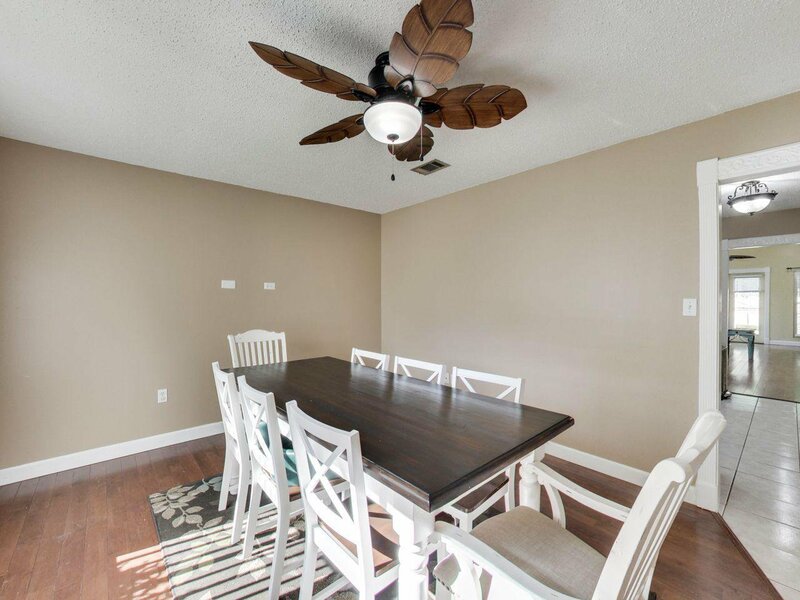 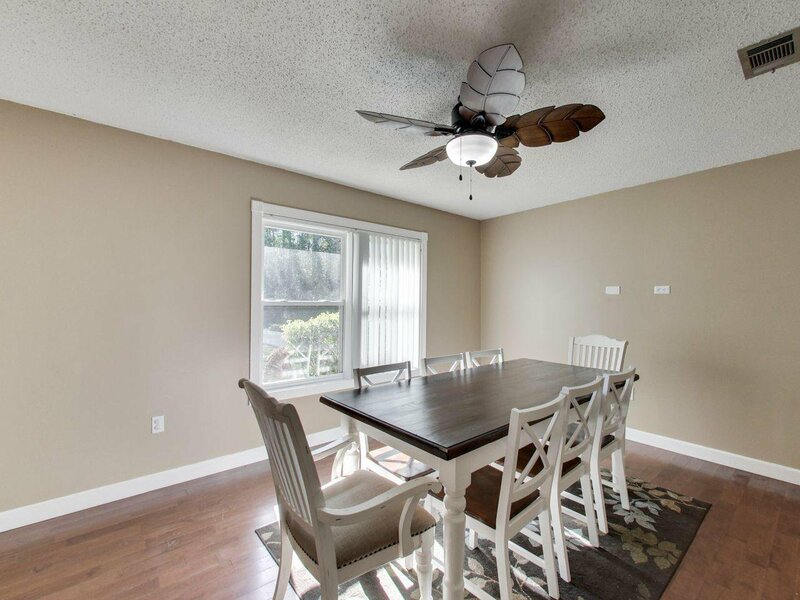 The layout can be set up to have an office or second living in the front of the house and have the dining area with the far living room if you would like. 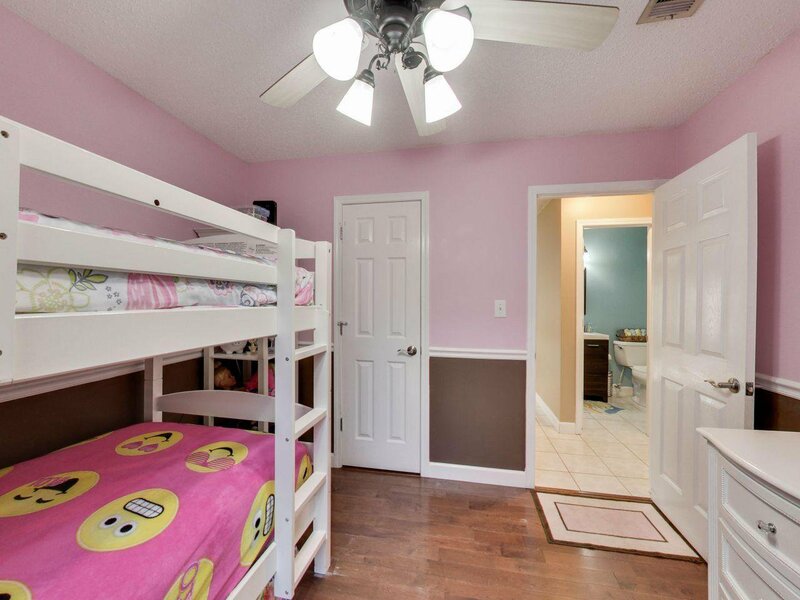 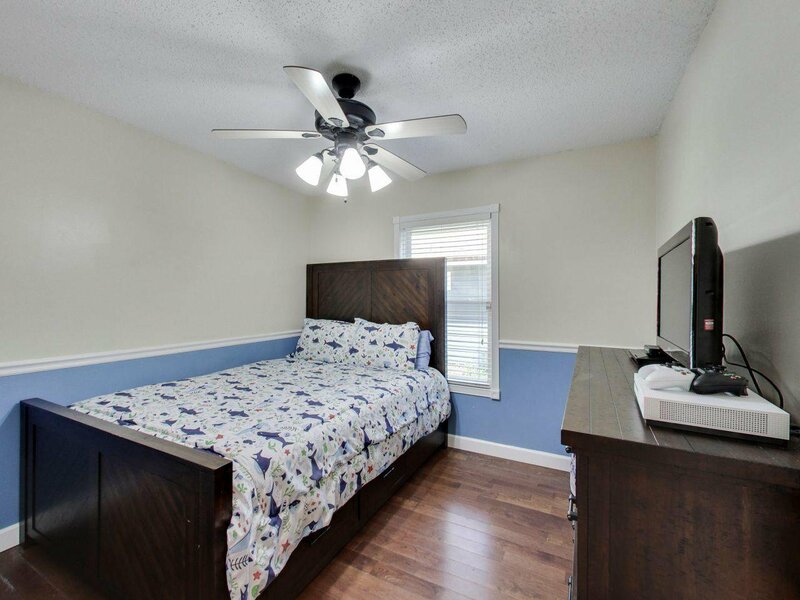 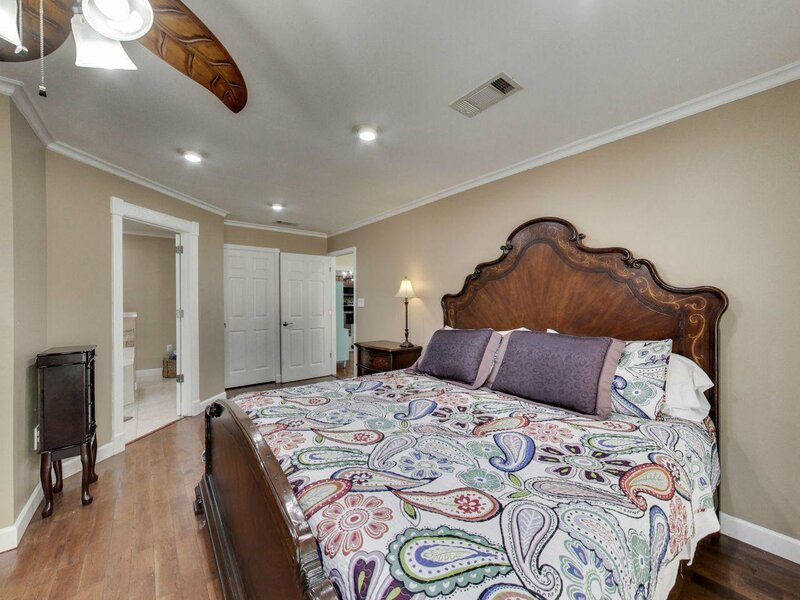 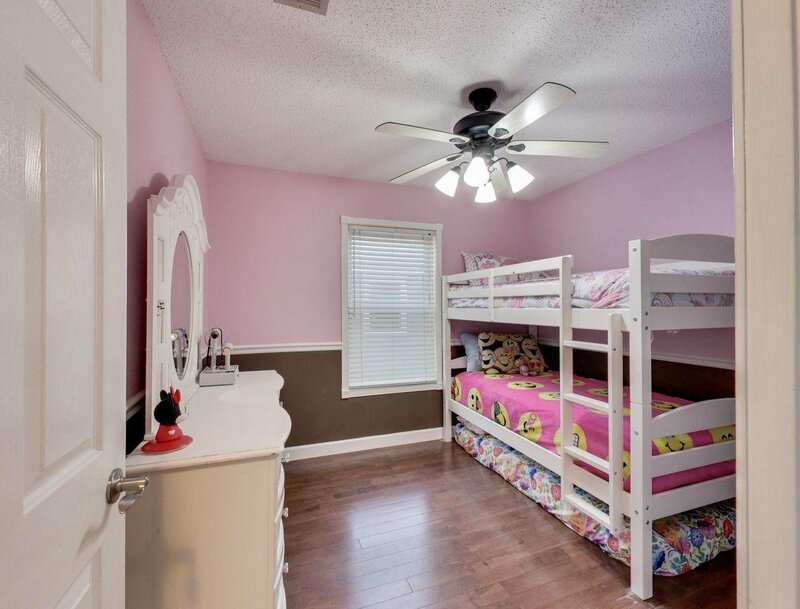 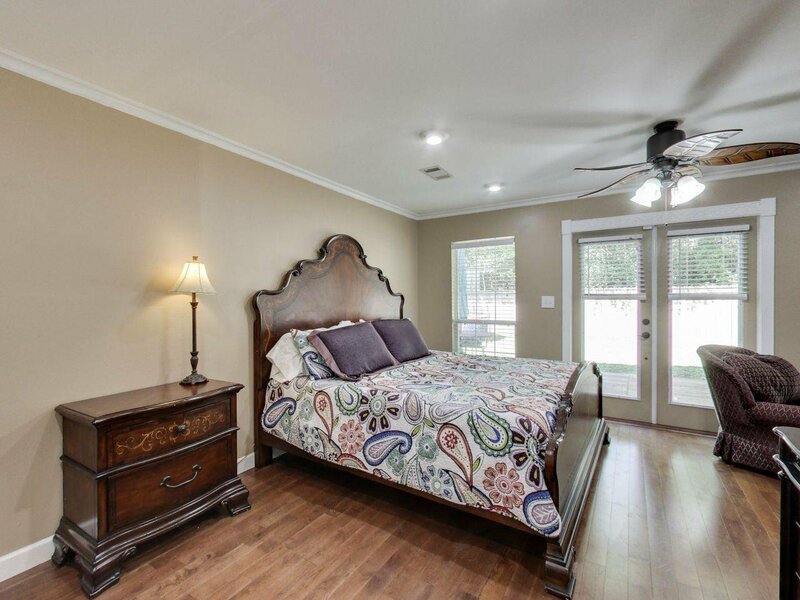 The master bedroom is spacious and has a walk-in closet. 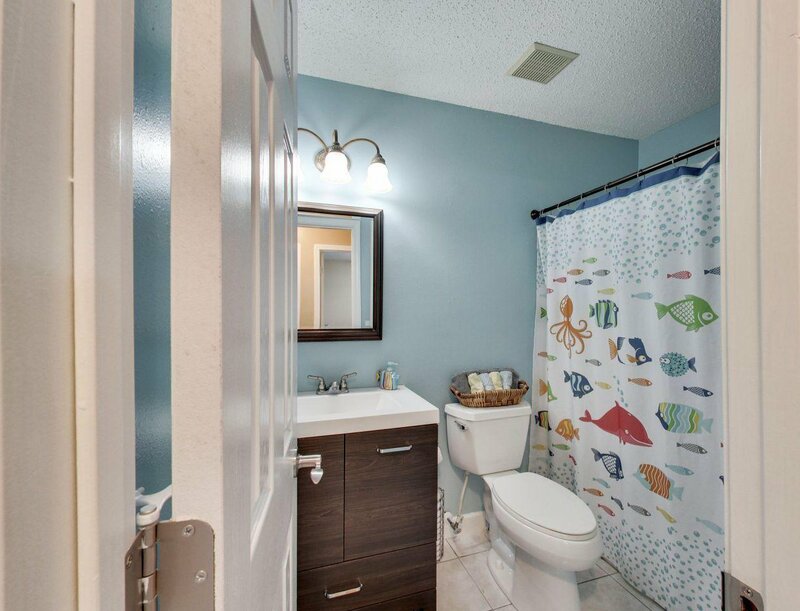 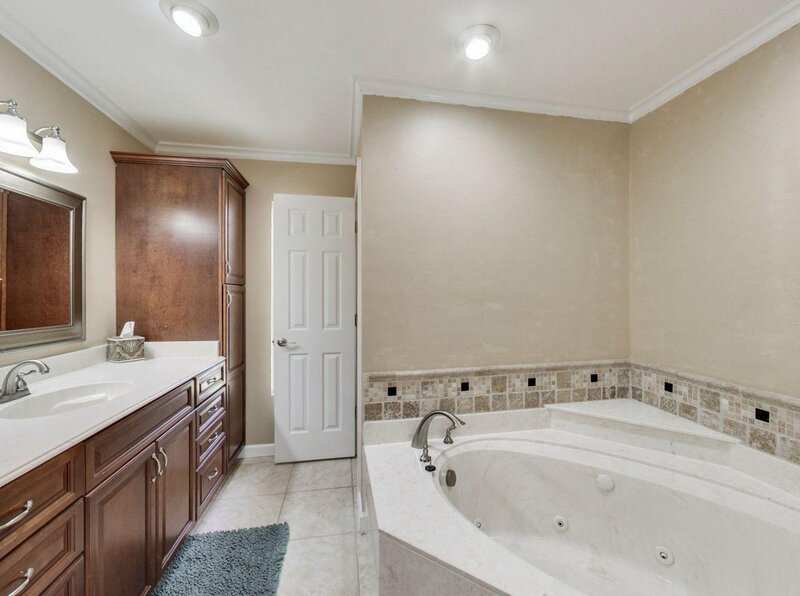 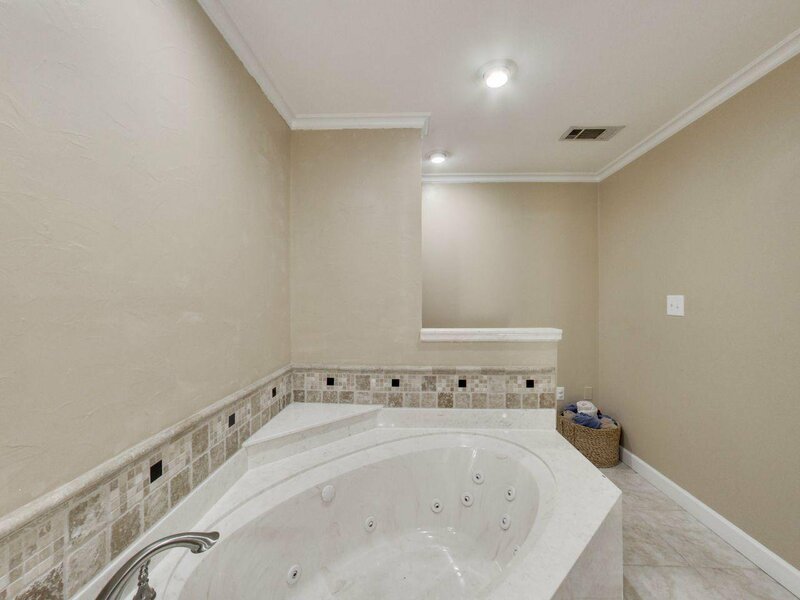 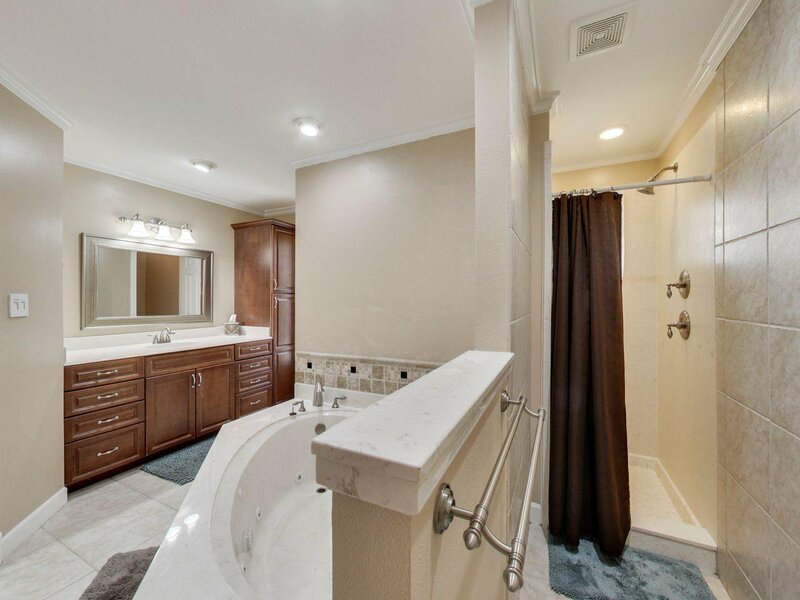 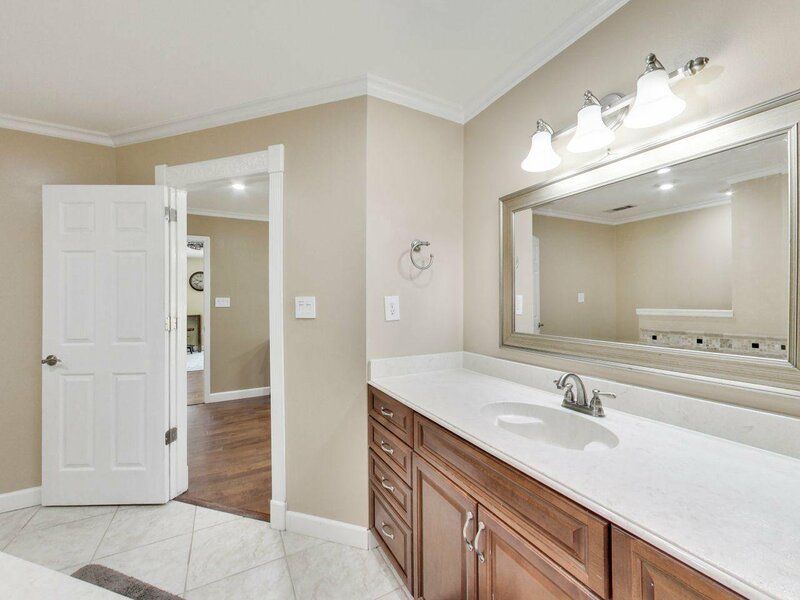 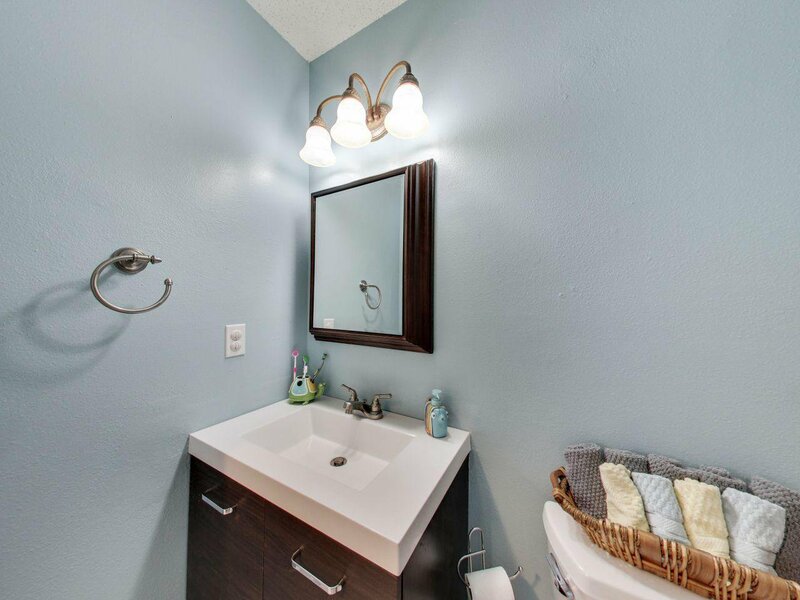 The master bathroom has a whirlpool tub and a separate shower, with updated cabinets and cultured marble countertops. 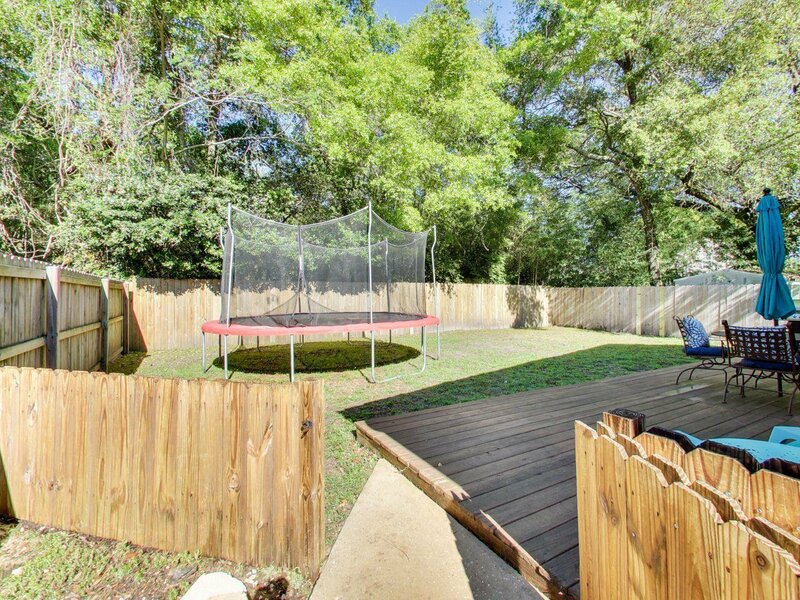 Tankless hot water heater, The back yard is fenced and level with a large wood deck.